As a professional Earrings jewelry manufacturer with 13 years' experience, Boosin produces various metal earrings to fulfill unique demands from our clients. 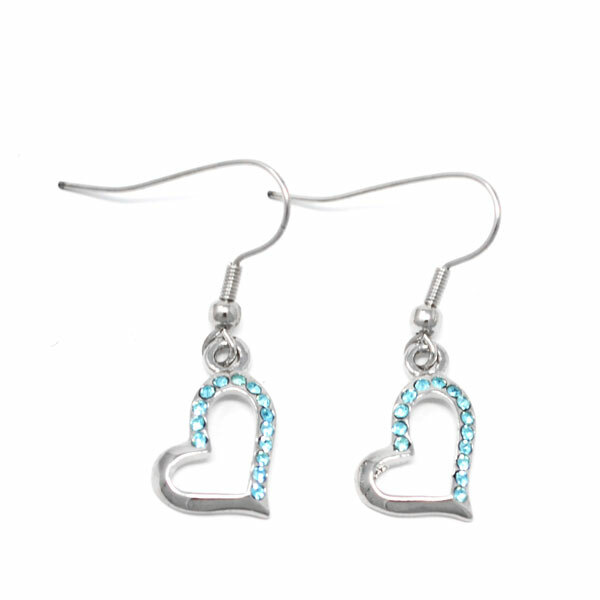 We have huge capacity to manufacture all kinds of custom earrings with any themes. v Design can be any kind of themes earrings with enamel or crystals or none. These earrings open up a whole new way to express yourself with your own special selection of images. You could make all kinds of earrings according to your style. 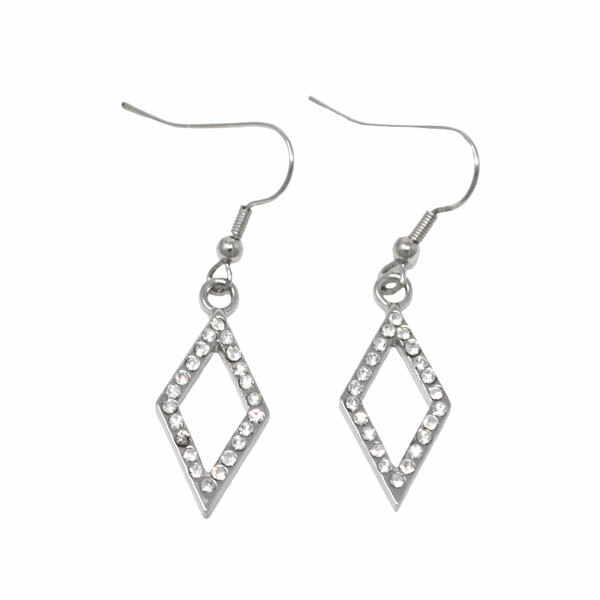 Earrings help you look charming & different.